Stunning Estate Home in the 'Ridge at Lake Sawyer'. 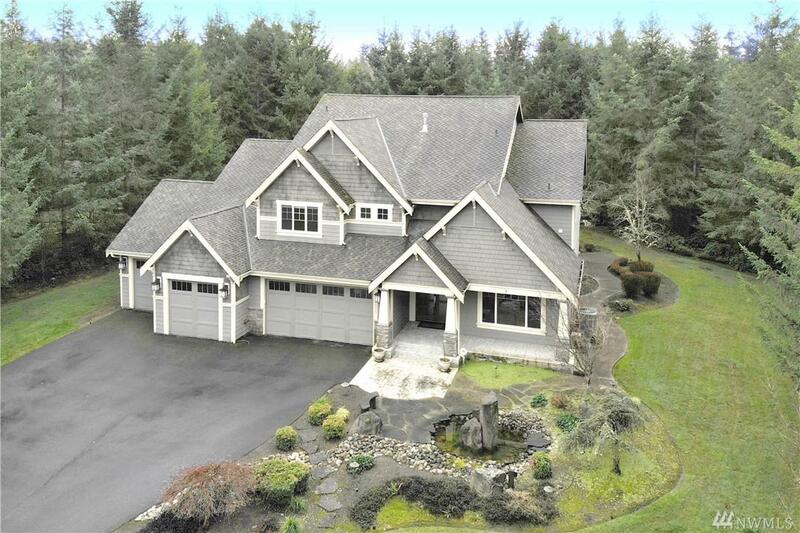 This private retreat features 3678 sq ft of living space on 1.6 park like acres. 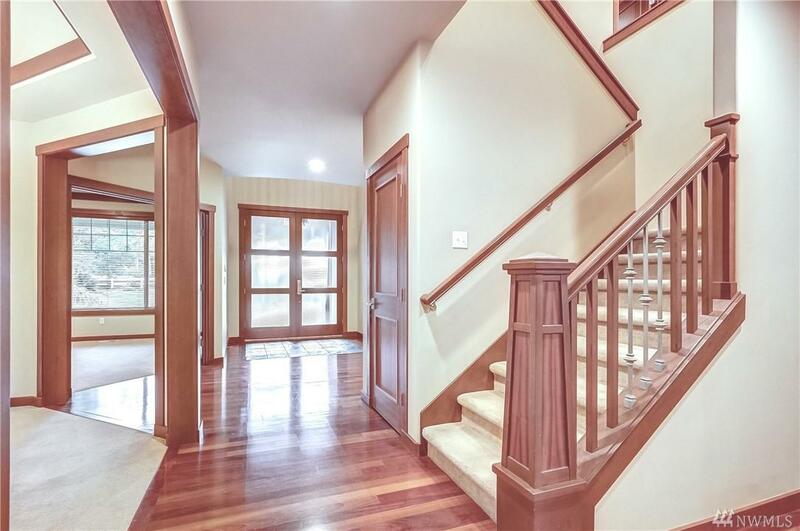 4 bedrooms, 2.75 baths featuring Lg Master with exceptional bath, fireplace and walk-in custom closet. 4 car garage, covered patio, fountain and underground sprinkler system. 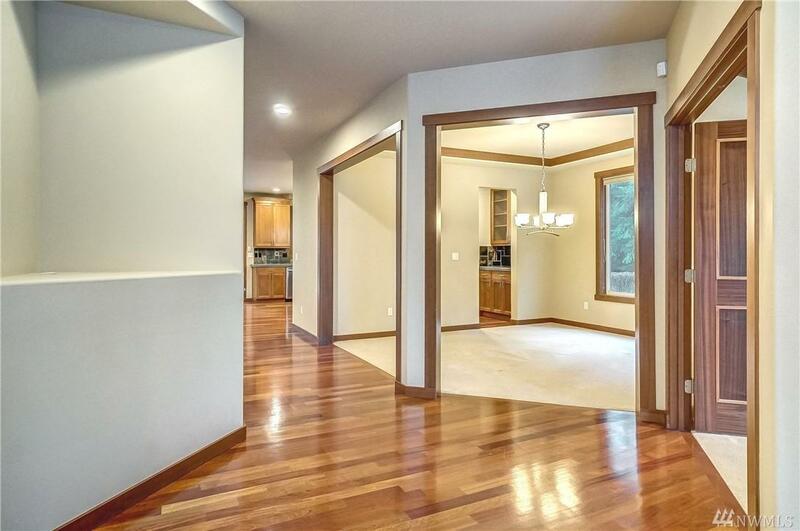 Gourmet Island kitchen, butler pantry, formal dining and den. 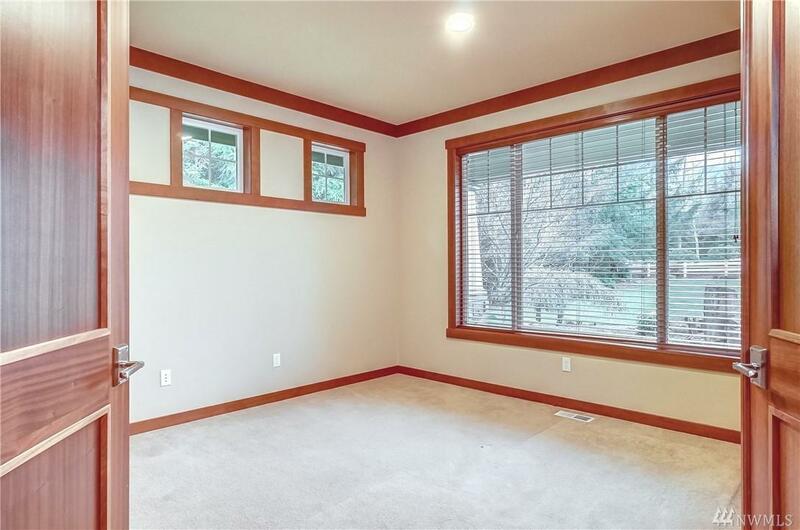 This home is well suited for entertaining with main floor guest bedroom and bath. Gorgeous Landscaping, AC, Sec System and more!